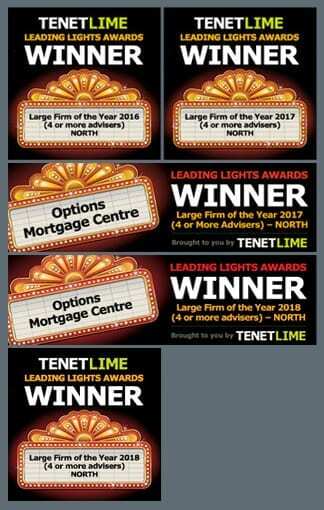 Here at Options Mortgage Centre, we take great pride in offering our clients secure and flexible mortgage options for first time buyers. Buying your first home can be a stressful process and you have many things to consider including how big of a deposit you want to put down, and what you want your monthly payments to be. Dealing with all the necessary solicitors involved in your mortgage arrangement, we can provide a service that means you only have to communicate with us. Offering free valuation options to all our clients, we deal with all the estate agents and have access to exclusive offers you will not find on the high street. Finding the right mortgage for you can be difficult which is why we are here to guide you through the process. In the current economic situation, many people are finding it hard to raise the funds for the necessary deposit required for a mortgage. 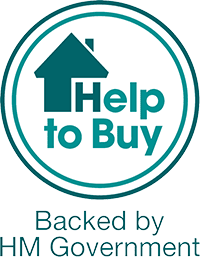 There are many schemes in place to help first time buyers put a deposit down, including the governments’ Help to Buy Scheme which allows owners to buy between 25% and 75% of a property, and pay rent on the rest, resulting in shared ownership between you and the government. If you were to fall ill and not have any savings to pay your mortgage whilst you were out of work, you should consider our mortgage payment protection insurance schemes. This scheme is available in England only. The Scottish Government, Welsh Government and Northern Ireland Housing Executive run similar schemes – please check out their websites. A mortgage certificate is an agreement in principle you receive from your lender stating the amount they would lend you. It is usually produced before you apply for a mortgage, and allows them to establish whether they are going to let you borrow the amount you require. Having a mortgage certificate can show you whether you can afford a property, and make you look like a better potential buyer.